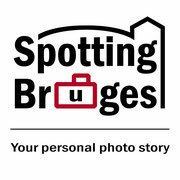 Looking for an exclusive souvenir of your visit to Bruges? Walk along the most beautiful spots of the historical center with a professional local photographer and star in your own photo story. 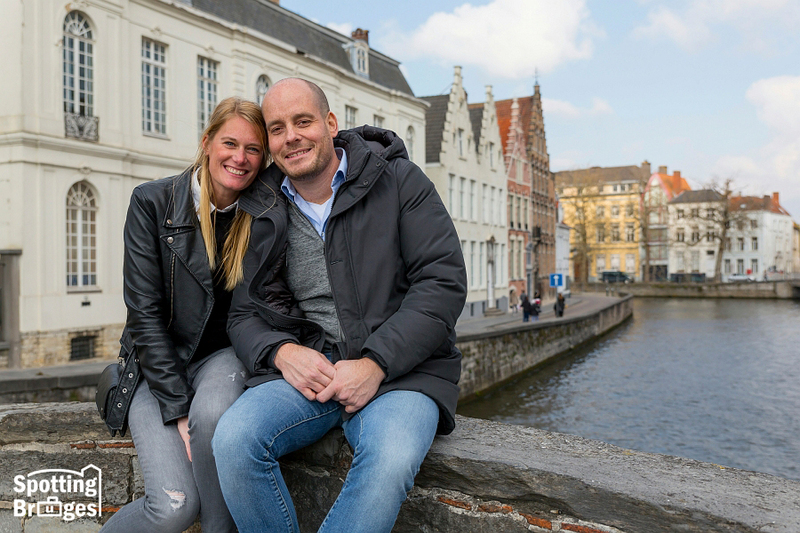 We spot you in Bruges during our private photo tours!